Ballycasey Craft Centre is located about 3 miles away close to Shannon. Limerick, Ennis and Shannon have large department stores, supermarkets and shopping centres. 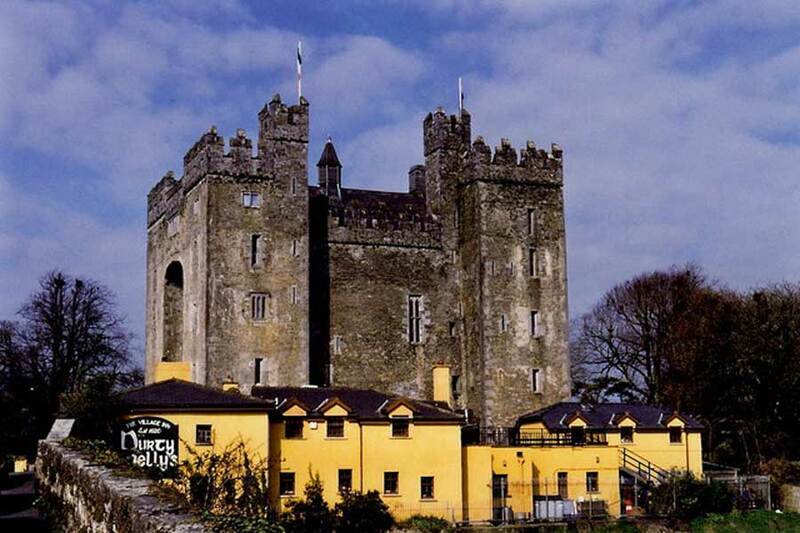 Bunratty has a fine selection of award winning restaurants and pubs. New and traditional Irish cuisine, especially fresh seafood can be tasted. 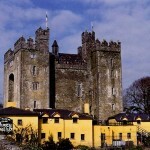 The Creamery, Bunratty Manor, Gallagher’s Fish Restaurant, JP Clarkes, Durty Nellies, Lily Mai’s Cafe are some options. Within the Folk Park there are the tea rooms and also Macs traditional pub also serves lunch.